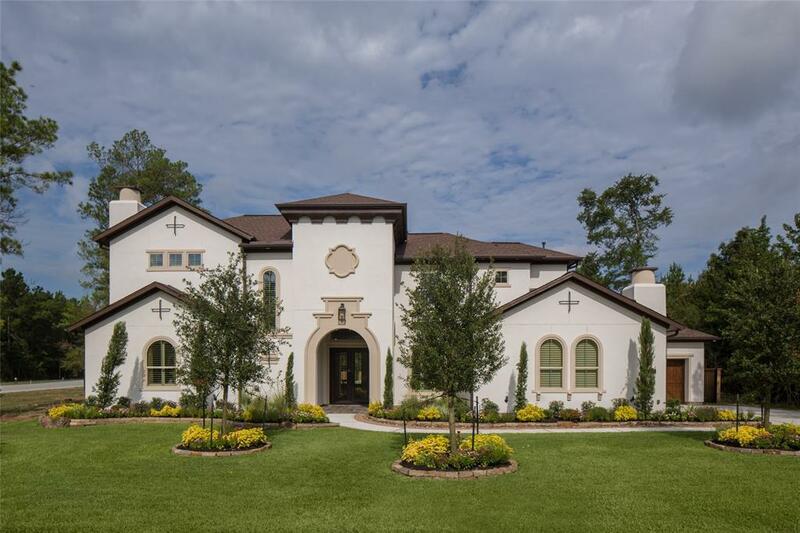 This outstanding Partners In Building model home is now up for sale. Beautiful open floorplan has an abundance of natural light. Upon entering, you are drawn to the vastness of the foyer and mesmerized by the large private courtyard that is highlighted by a beautiful swimming pool. 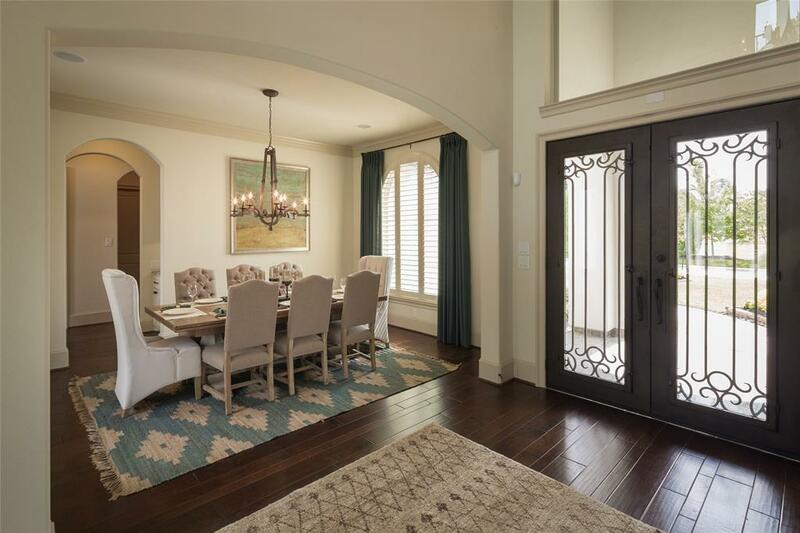 Wrought iron spindles, gorgeous light fixures, hardwood floors throughout the common areas and master bedroom! 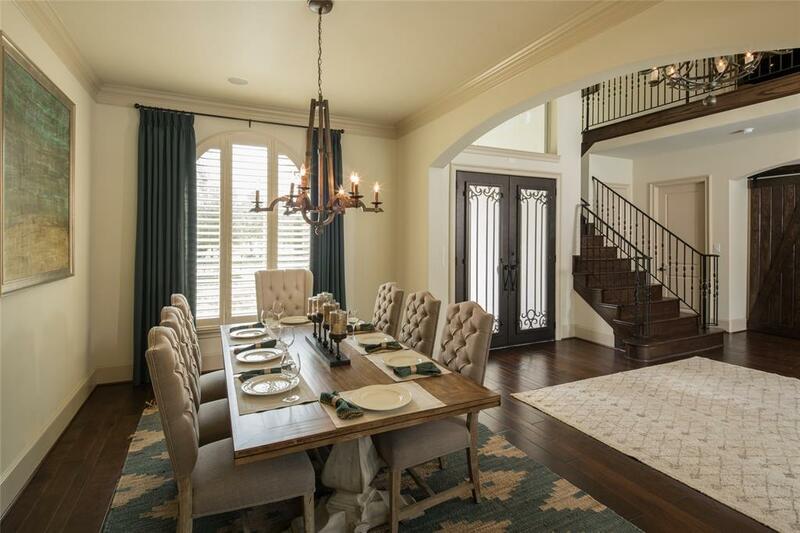 Formal dining room with barn doors and wood beam. Kitchen has plenty of cabinet space, oversized center island, and granite counter tops. Living room has lots of windows high ceilings, wood beam, built in cabinets and a stone fireplace! Outdoor living, entertaining, family cookouts and just relaxing is the lifestyle of this home. Two generous sized bedrooms downstairs and two upstairs. The game room is down, the media room up, with 3.5 baths and split garages. This is a must see for great living.